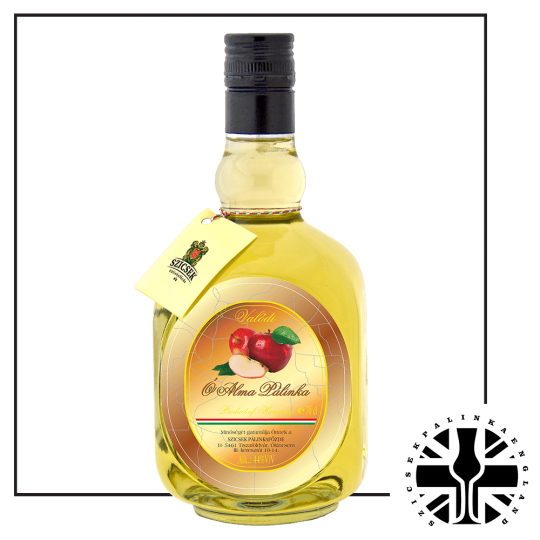 Palinka is a traditional Hungarian spirit made purely from fruits such as plums, peaches, pears as well as from cherries, apples, mulberries, etc. 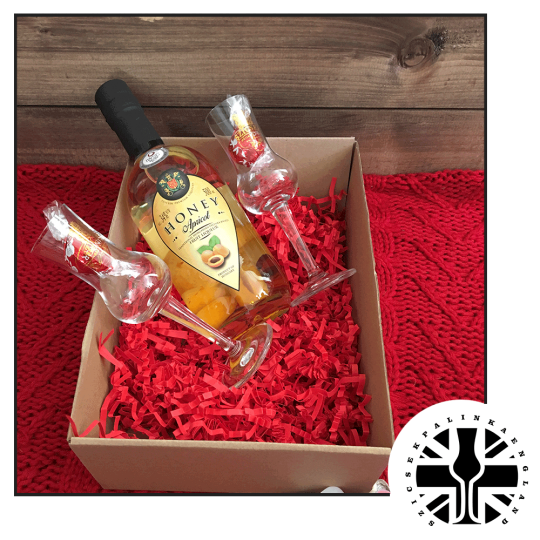 Palinka plays an important role in Hungary’s history and production dates as far back as the 14th century, when it was evidently used for medicinal purposes. Palinka is known for its distinctive fruity taste, unique flavor and clear taste. It is not unusual especially in rural communities to start the day with a shot of palinka. Over the years, palinka has enjoyed increased popularity as more high-end producers are producing top quality brands that are readily available in several countries across the globe. 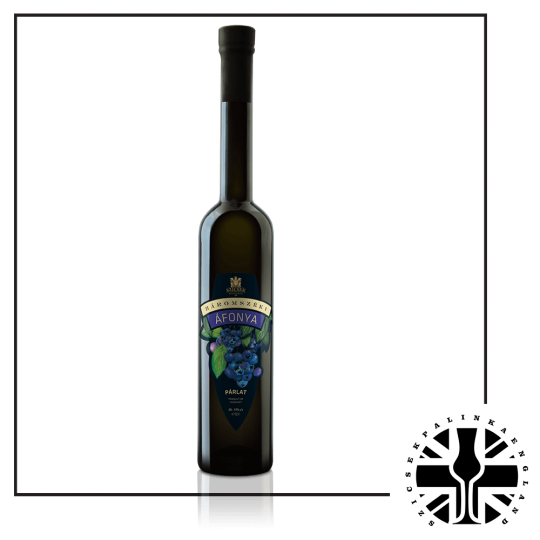 Furthermore, the Palinka brand is well-known all over the world as a Hungarian specialty. Palinka can be combined with different meals and used as a base for cocktails. 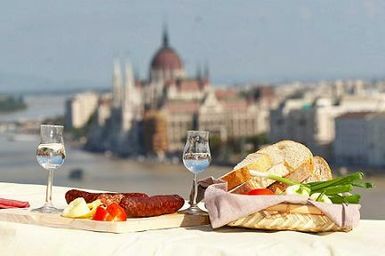 Interestingly, the Hungarian people host an annual Palinka and Sausage festival, around the Castle of Buda for locals as well as internationals who enjoy gastronomy and of course Palinka. During this Festival, you have the opportunity to taste more than 300 brands of palinka. In fact, some people take classes so they can assess the different fruit brands available during the festivals. The palinka judges are skilled at differentiating the several brands based on their unique fragrance and flavor. Palinka is usually given names based on how it is distilled, the volume of the batch and for how long it has aged. Other festivals that celebrate palinka in Budapest include the Palinka Festival in May. 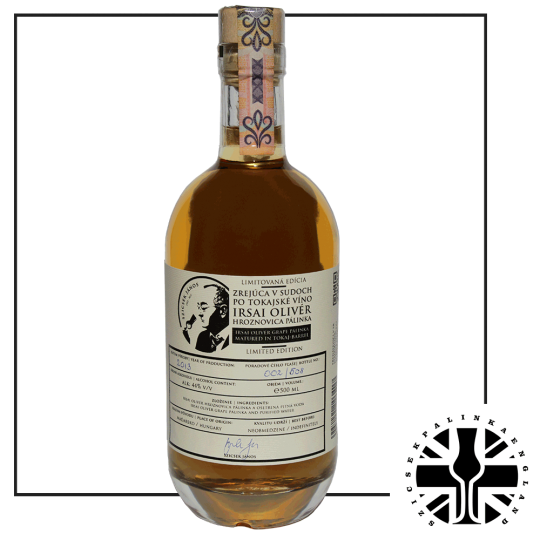 Hungarians are so much in love with their palinka to the extent that some consider it a part of a healthy lifestyle and therefore use it to treat some medical ailments. However, the festival is not about palinka alone; it is an opportunity for the Hungarian families to showcase a taste of their indigenous sausages. Sausages is a central part of Hungarian cuisine and are used for different purposes. They are popular as cold cuts and can be used as flavors in soups or even as the main ingredient. An example of a dish that is made with sausage is a stew with potatoes and spicy sausage. Dried and smoked sausages are usually consumed as cold cuts. Different districts in Hungary have their unique recipes and distinct tastes when it comes to sausage making. You can have the sausages for breakfast, lunch, and dinner. Sausages can be smoked, fresh, cured or dried. Several ingredients and spices can be used for making sausage. However the main include paprika, pork, and salt. Although you may not be able to see how the sausages are made from start to finish at the festival, you can be sure to taste some real juicy sausages. 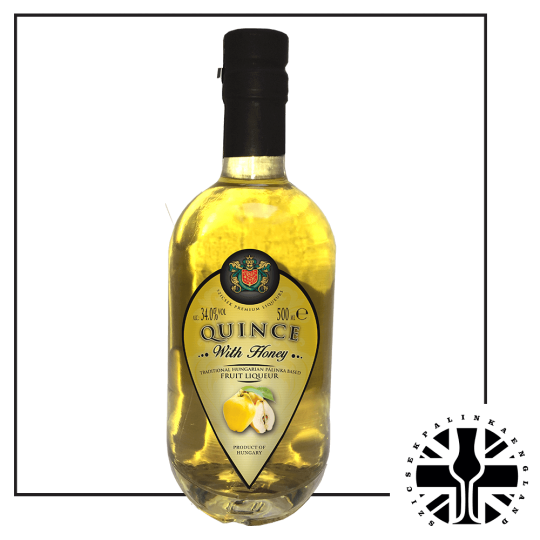 Virtually every family has their local recipe for making sausages, and if you are lucky enough to attend a family gathering, you will probably enjoy a shot of palinka with a taste of their homemade sausage. This might be the best combination of Hungarian food and drink. Starting and ending your sausage meal with a shot of palinka serves a good purpose. In addition to serving as an appetizer, palinka shots also aids digestion helping to prepare your stomach for the sausage banquet and later aiding the digestion of the meal. 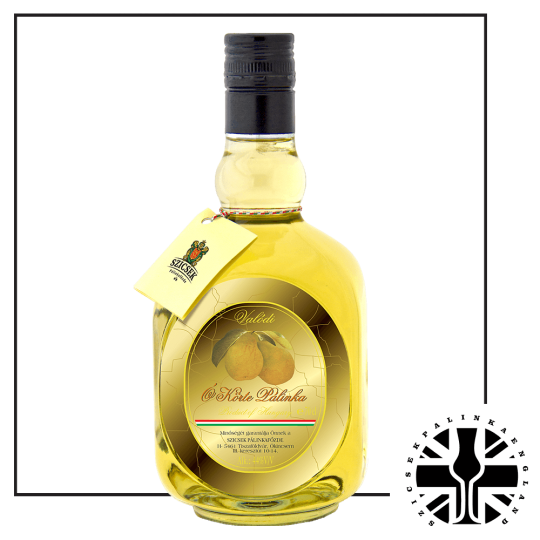 Some palinka are especially distilled and sold with a fruit in the bottle while some others are intended to serve as after-meal digestives. These ones are made with the leftover part of grape flesh after pressing out the juice. So whenever you visit Hungary do not forget to have a shot of palinka combined with the meaty sausage.